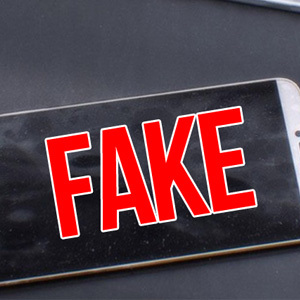 A leak of the iPhone 6 is posted and everyone loses their mind! It is now becoming a norm to believe whatever leaks or rumors we get from unidentified sources. Although some of the leaks and rumors do turn out to be true in the end, not all of them has shown a good success rate. The iPhone 6 is possibly 8 months away from release and it is highly unlikely that Apple is already done crafting out their next masterpiece. Thanks to a reddit user, colinstalter, for pointing out that these pictures are simply renders produced by Martin Hejek. The reason why everyone is taking this matter of high importance is because Sonny Dickson previously leaked out the photos of iPhone 5S and the 5C which came out to be true. As he has gained the trust, it is normal to believe whatever he’ll say. 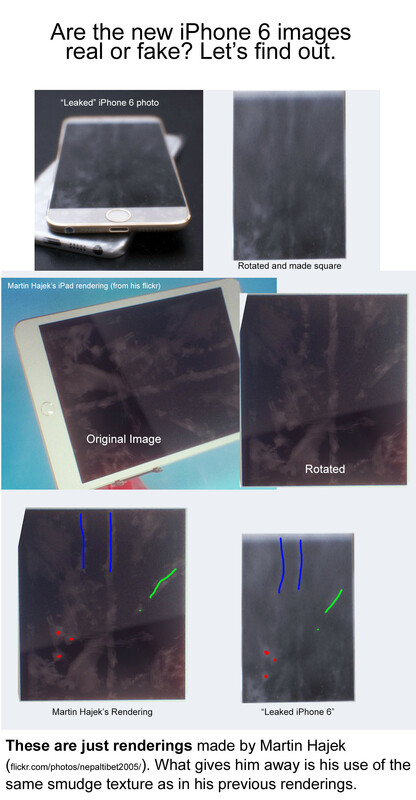 The photos show the front screen of the iPhone with very thin bezels both at the top and the bottom. The TouchID sensor seems to have the same look as that in the iPhone 5S. The next generation iPhone will be coming in two variants, based on rumored informations, one with a 4.7 inch and the other at 5.5 inches. Most importantly, we aren’t even sure if the the next iPhone will be named iPhone 6 but trends suggest it will. A gif to give you more evidence. Here are the pictures that was previously circulated throughout the cyberspace. iPhone 6 pictures that have been leaked have now turned out to be fake!